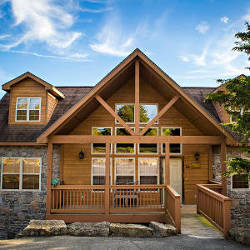 Sunset Nightly Rentals boasts incredible vacation rentals in Branson, MO placed throughout the area and in all styles. Whether you're looking for a cabin, condo, or vacation home to rent, we have nearly 100 properties to choose from, all fully furnished with comfortable, quality materials. Enjoy large suites with plush bedding, jetted tubs, and much more. Sunset Nightly Rentals offers the best vacation rentals Branson, MO has to offer, and we can't wait to host you during your visit! 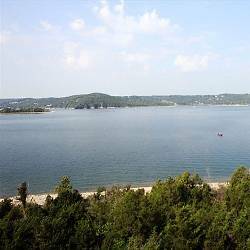 We make it easy to own vacation rentals in Branson, MO. Our fully licensed staff will oversee every aspect of your rental, including booking, maintenance, and more. 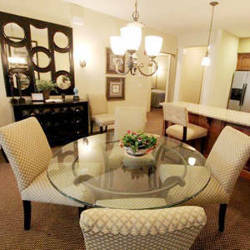 With more than 30 years of local property management experience, you can be comfortable putting your home in our hands. For a more in-depth look at the property management services that make us the best Branson property management company, give us a call today! 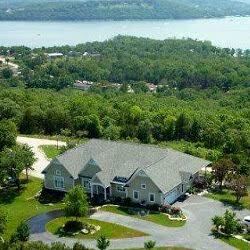 We can also help you purchase your own dream vacation rental in Branson, MO if you are looking to invest in the area. Sunset Realty provides experienced Branson realty services to help you find the ideal home in the area, whether you’re interested in renting it out or living in it full time yourself. We offer a comprehensive guide the ins and outs of owning vacation home rentals in Branson, MO and we can help you get your investment portfolio off the ground. Contact us today for more information!